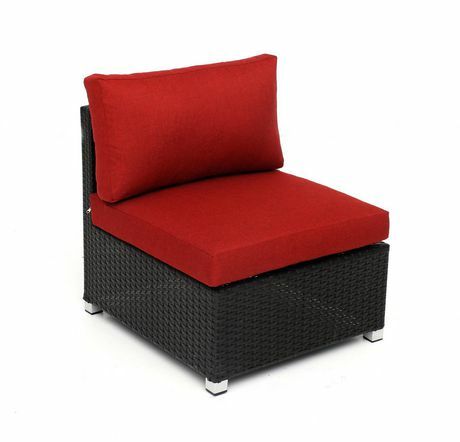 Create a lush outdoor paradise fit for relaxation with the Innesbrook 10-piece patio conversation set. 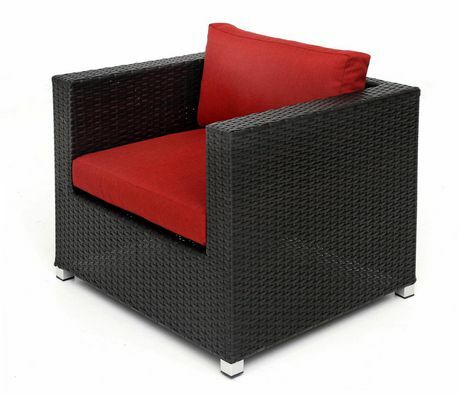 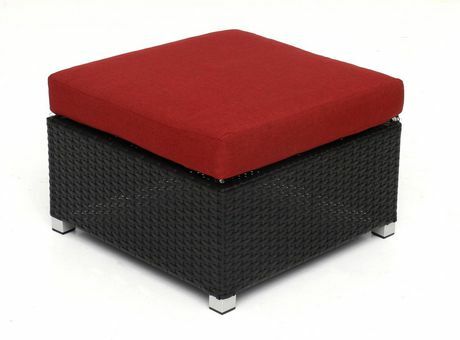 Crafted in all-weather, handwoven resin wicker with powder-coated aluminum frames, this set is well-appointed with thick Olefin cushions for the utmost comfort. 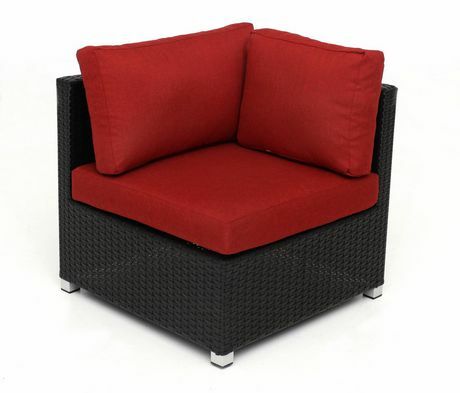 Lounge under the sun or entertain guests in style with this luxury patio set. 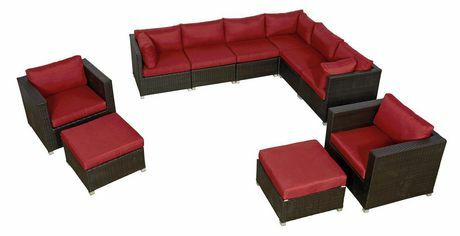 •Modular set that can be configured to fit your space and style.